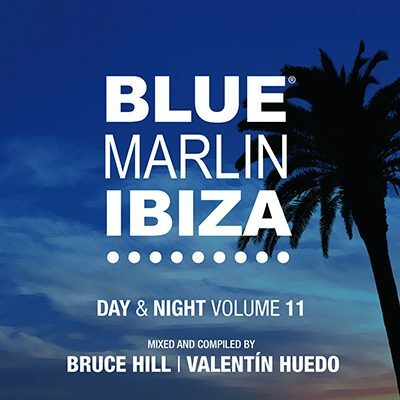 The eleventh edition of the Blue Marlin Ibiza compilation series is a sophisticated collection mixed by Blue Marlin residents Bruce Hill and Valentin Huedo, featuring cutting-edge tracks from the international house and underground scene. Blue Marlin Ibiza stands as one of the most avant-garde spots on the island, a defining location in forming the glamorous Ibiza lifestyle scene. Not only a daytime spot but going right through to the evening, Blue Marlin Ibiza becomes a late night venue with live music as well as showcasing some of the finest international DJs.